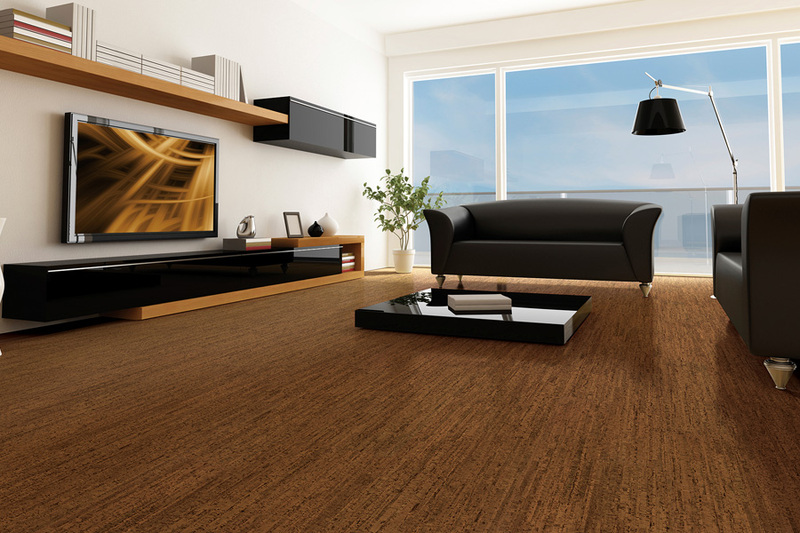 To buy cork flooring is to make a floor covering choice that is sure to turn you into the proud owner of one of the most visually stunning floors available! Without exception it's a superb choice with very few flooring rivals that can beat its level of under foot comfort, nor its natural sound suppression and thermal insulation properties! Buying cork flooring is a good move, for cork clearly has a wealth of useful benefits but that's not all, it will enhance the beauty of your home with a character that is quite unmatched by any other type of floor. What's more, cork is a highly sustainable and environmentally friendly material which means that you can buy a cork floor covering without feeling that your purchase is having an impact on an already fragile environment. 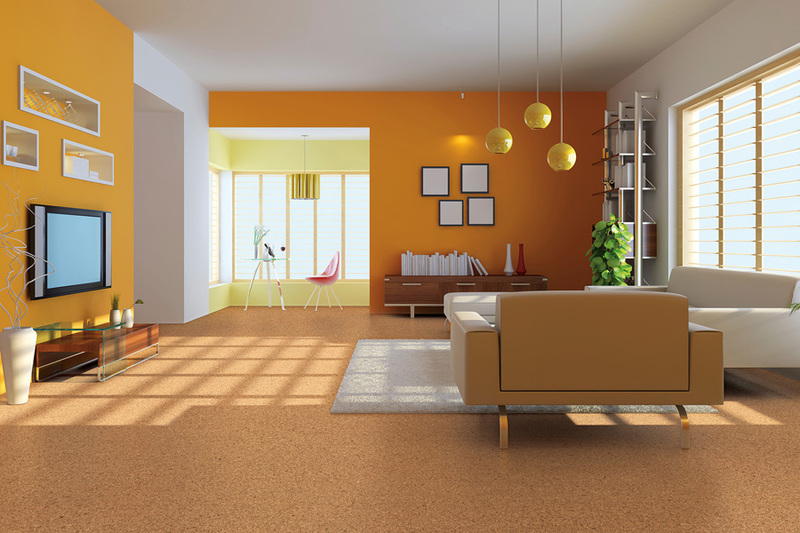 The Carpet Store is your one stop shop for all your cork flooring needs. 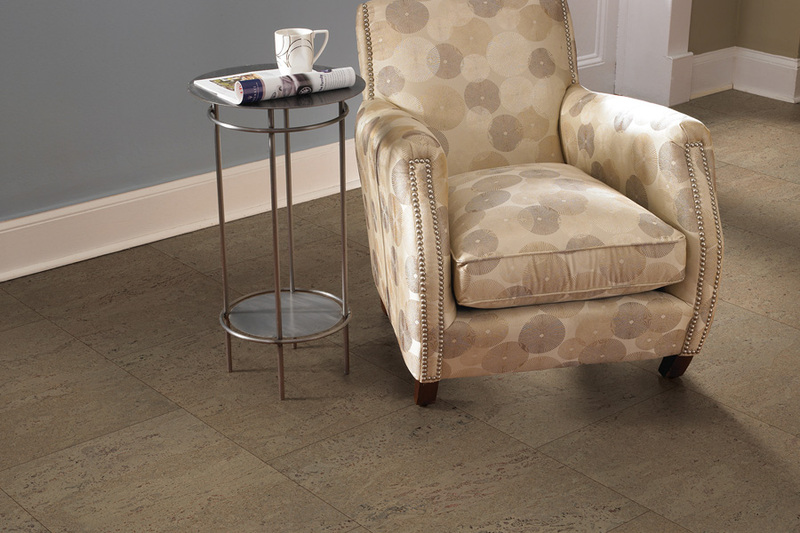 Contact us today to evaluate if the cork flooring is right for your home. At The Carpet Store, we are proud to provide Rosendale, New York with the largest variety of environmentally friendly flooring products. With knowledge about green flooring products and information about healthy environmental standards, we want to make sure that you find a flooring material that looks good and that you can feel good about. Crafted to be as durable as they are beautiful, our cork flooring materials are made to suit any lifestyle and add style to any space. 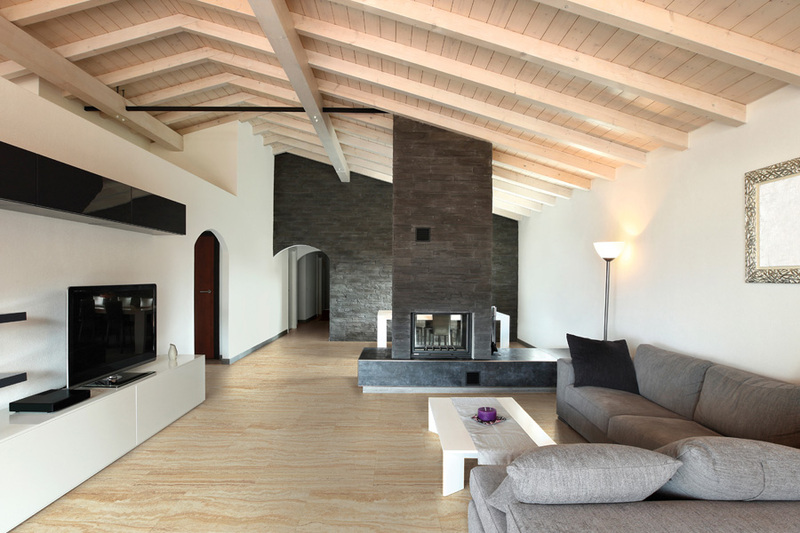 Cork flooring, created by stripping the bark from a living Cork Oak tree, is harvested every nine to 12 years, making it a sustainable alternative to other flooring options. It can also be produced using the pre-consumer waste left as a by-product of wine corks, reducing some of the refuse. The baking process that is used to develop this material also makes it possible to get a plethora of lovely shades and colors to match your interior design. Cork flooring is a natural fire inhibitor and prevents the cultivation of mold, dust mites and insects, making it perfect for a kitchen, bathroom, or bedroom. It resists moisture, insulates against heat and cold, and retains its shape and elasticity. This product will hold its own in the face of everyday wear and tear and work in a variety of climates. Cork also has the ability to absorb sound and has an inherent cushioning nature, making it essential for a calm, quiet home and safe for children and the elderly. It can be shaped into planks, tiles, or sheets in various thicknesses, making it easy to adapt to any space. 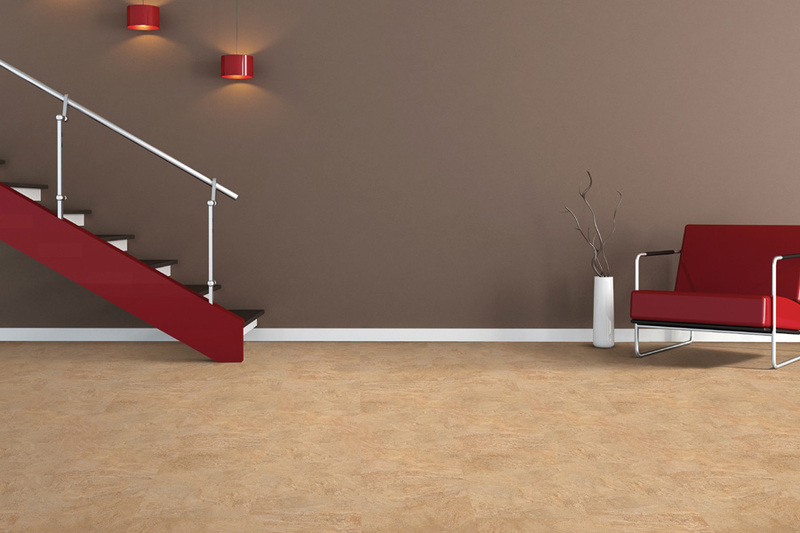 Cork flooring is as gorgeous as it is affordable, and care is as simple as using a damp mop to wipe away sticky messes and sweeping away abrasive dirt and debris. 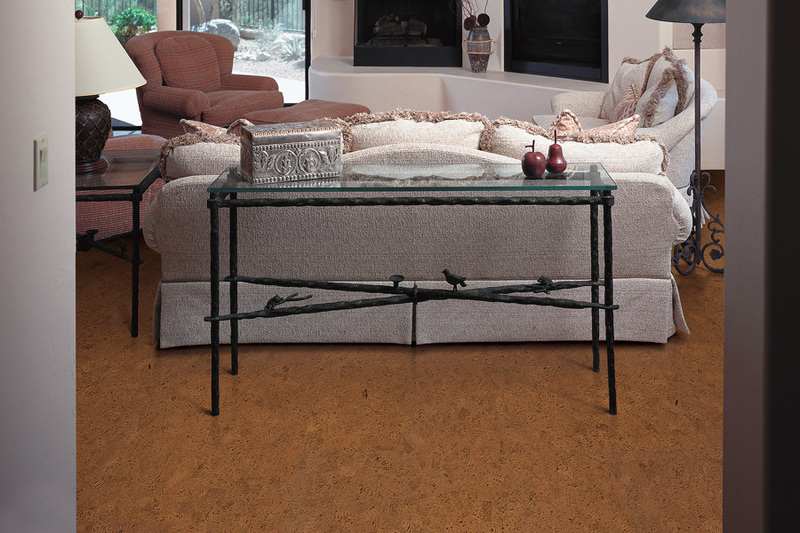 For any home or professional space, cork is an Earth-conscious and stylish option.